Alli also works in film and is currently developing a series for television. Alli was voted as Favourite New Romance Author 2014 by the Australian Romance Readers Association and Luna Tango was voted 2014 Book of the Year by Ausrom Today Readers Choice Awards. in 2016 Alli was voted Best Established Author in the Ausrom Today Readers Choice Awards. 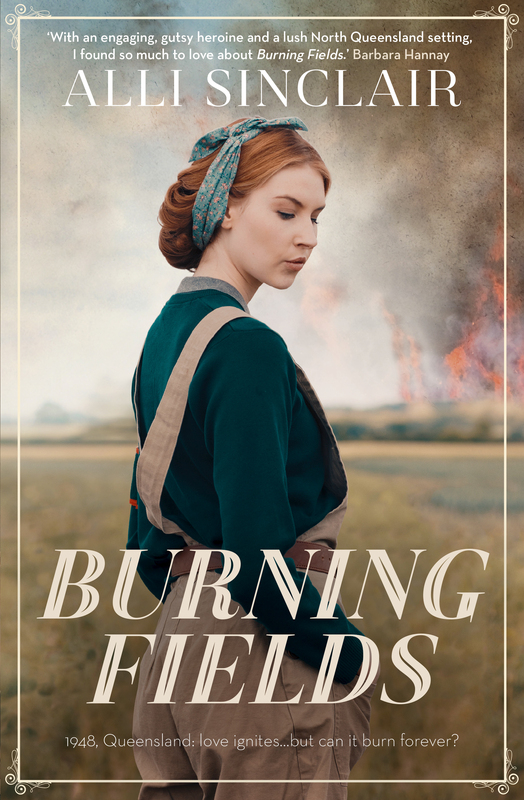 Her 2018 book, Burning Fields has been nominated for Favourite 2018 Australian romance and Favourite 2018 Book That Made Me Cry categories for the Australian Romance Readers Association. Alli is an ambassador for the Fiji Book Drive and volunteers as a role model with Books in Homes. 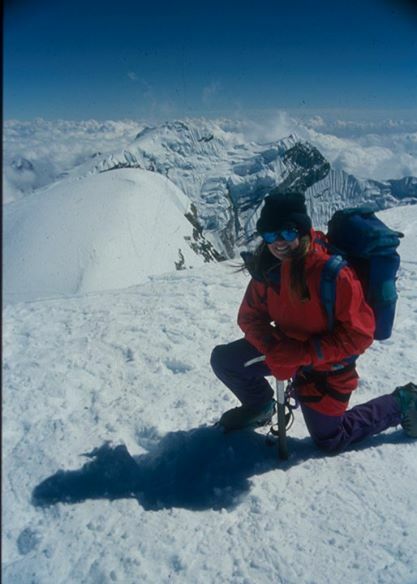 If you’d like to get in touch with Alli, please use the contact form, or via Facebook or Twitter or you can check out Goodreads.